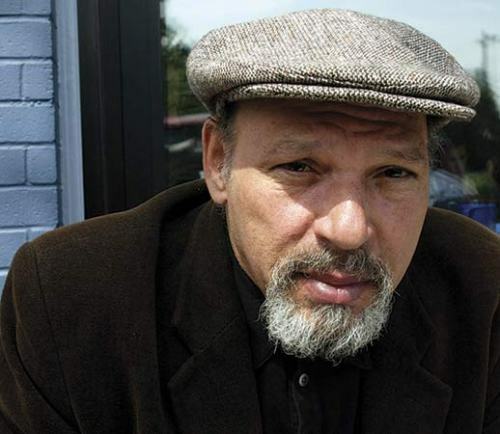 August Wilson was not his real name. He was born as Frederick August Kittel, Jr. There were six children in the family and she was the fourth one in the family. His father was Frederick August Kittel, Sr. He was a Sudeten-German immigrant who worked as a pastry cook or baker. The name of his mother was Daisy Wilson. He was from North Carolina. His mother was the African American cleaning woman. His mother was always present in his childhood time, while his father was mostly absent. The children were raised his mother alone until Wilson was five years old. They lived above a grocery store at 1727 Bedford Avenue in a two room apartment. Due to his the love of his mother, he used his mother’s surname. He was raised in the neighborhood in which the people were economically miserable. Most people who lived here were Italian, Jewish and American immigrants. 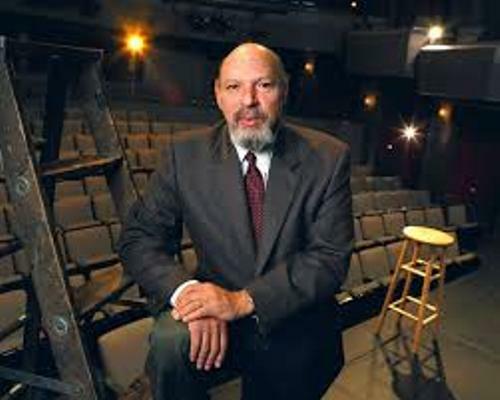 He attended Central Catholic High School in 1959. But his school life was not easy since he was the only African American student. He decided to leave the school because of the abuse and threat. Then he went to Connelley Vocational High School. However, he was not interested in the school due to the non-challenging curriculum. Get facts about Arthur Conan Doyle here. 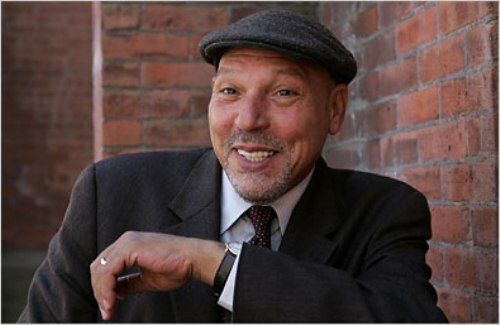 When he was in the 10th grade, he dropped out from Gladstone High School because his teacher accused him of plagiarizing his paper about Napoleon I.
Wilson realized that he wanted to become a writer. But his mother did not approve his decision. She wanted him to become a lawyer. Get facts about Anton Chekhov here. Wilson married Brenda Burton in 1969. Since she was a Muslim, Wilson decided to convert to Islam. In 1972, both divorced even though both had one daughter named Sakina Ansari-Wilson. 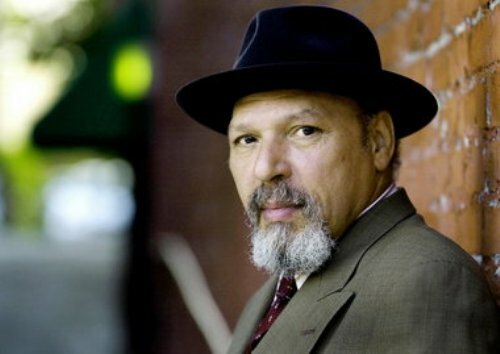 Other works of Wilson include The Piano Lesson (1990), Fences (1985), Joe Turner’s Come and Gone and Ma Rainey’s Black Bottom. 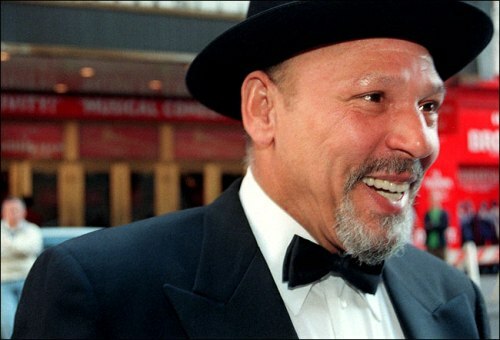 Are you interested with facts about August Wilson?